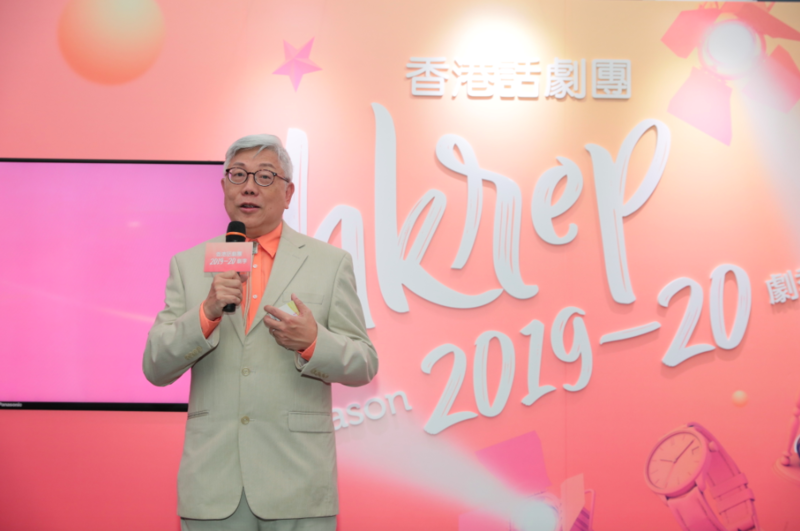 HKRep Artistic Director Anthony Chan announced “Long Live the Classics!” as the theme of the 2019–20 season. In addition to these theatre productions, HKRep focuses on cultural exchange as one of its key missions, bringing American plays The Big Meal and The Good Person of Szechwan, a co-production with the Actors’ Family, to China, while Le Père makes a tour to Macau, bringing Cantonese theatre to other Chinese-language regions. As her elderly father gradually loses his ability to live independently, Anne moves him in to live with her and her boyfriend, tending to his daily necessities. Her father, suffering from Alzheimer’s disease, vacillates between a humorous disposition and states of confusion. “Reality” gradually dissolves in his mind, challenging their father-daughter relationship. Le Père is the work of one of France’s most popular young playwrights, Florian Zeller, and winner of the 2014 Molière Award for Best Play. 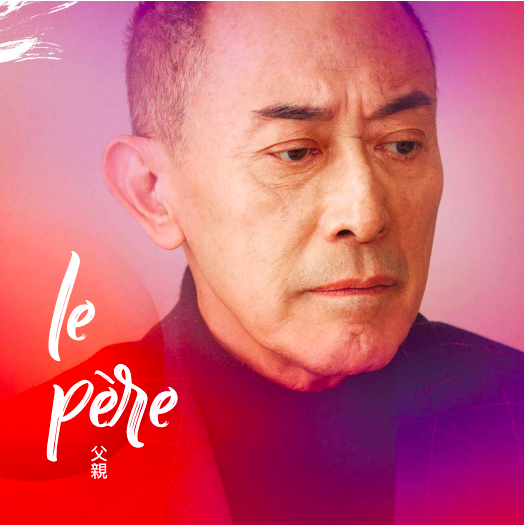 The Hong Kong production is directed by Assistant Artistic Director Fung Wai Hang, with Director Laureate Fredric Mao reprises the title role, joined by original cast members Pang Hang Ying and Alice Lau with HKRep’s illustrious ensemble, summoning this intense work of drama onto the stage once more. Fong Tong Geng, Guangdong’s most prominent advocate, is known for his greed and malice and his shenanigans in the magistrate. But Heaven deals him a blow. One morning, he awakes in a pigsty, his money and property turned to naught, all because of a curse laid on him 16 years ago. In order to save himself, Fong must fight his way back to the magistrate to right his wrong, and redeem himself as the champion for the common man. 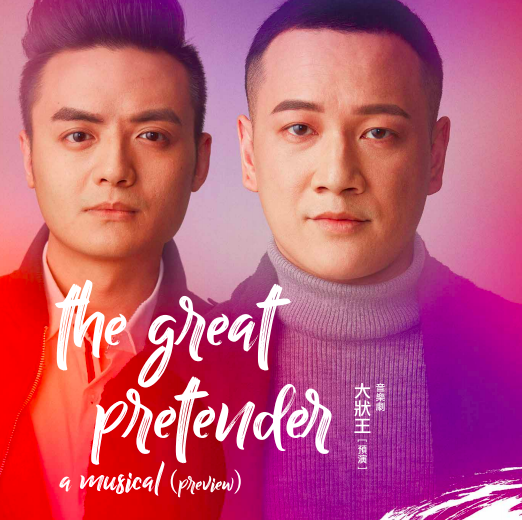 Commissioned by the West Kowloon, co-presented and co-produced by West Kowloon and the HKRep, The Great Pretender assembles Hong Kong’s top creators and performers. Using the language of musical theatre to separate truth from falsehood, and the stage to enact an old fable for our contemporary world, it holds up a bright mirror in defence of justice for all. The Big Meal chronicles 54 meals spanning five generations of a family, from Sam and Nicole’s meeting and marriage to their offspring from one generation to the next. Every meal reflects changing relationships, each a transient moment of life. 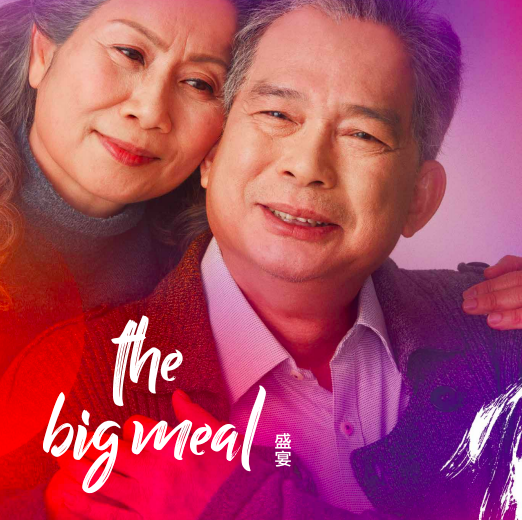 Written by Dan LeFranc (US), The Big Meal is translated and directed by Artistic Director Anthony Chan, with its Hong Kong premiere last season nominated for Best Director, Best Actor and Best Lighting Design at the 28th Hong Kong Drama Awards. 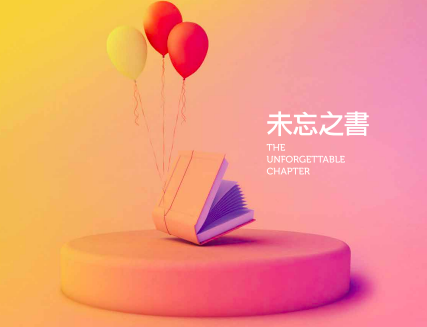 Following its run in Hong Kong, The Big Meal will make its China premiere at Shanghai’s Theatre Above in November 2019. Three divinities land in corrupt and dilapidated Siihuan in search of a good person, yet they find only hunger and treachery. Eventually, they encounter the only good person there: Shen Teh. Nonetheless, this cruel world has no place for Shen, who resorts to straddling between good and evil, questioning and eroding morality and humanity. 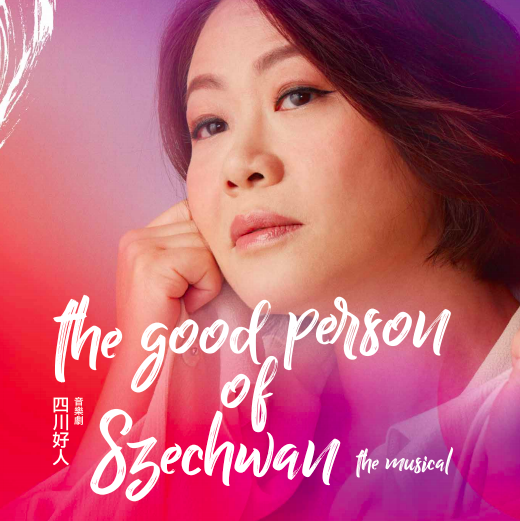 Adapted from Bertolt Brecht’s play of the same name, The Good Person of Szechwan is created by celebrated music-and-lyrics team Leon Ko and Chris Shum with director Victor Pang, and won six Hong Kong Drama Awards including Best Overall Performance and Best Original Music at its premiere in 2003. The production will embark on a China tour after its run in Hong Kong. Written by Australian playwright Andrew Bovell, Speaking in Tongues is adapted for Cantonese and directed by Artistic Director Anthony Chan, and follows two couples are embroiled in extra-marital affairs. A high-heeled shoe in the bushes, a therapy session, with a few phone messages and numerous love letters trace the overlapping relationships and conflicting emotional associations entangling nine characters. Loneliness and marital bonds are overwhelmed by the thrill to connect intimately with a stranger, and somehow, it is revealed that despite our best efforts in expressing our emotions, words often fail to communicate what is lodged deep in our hearts. 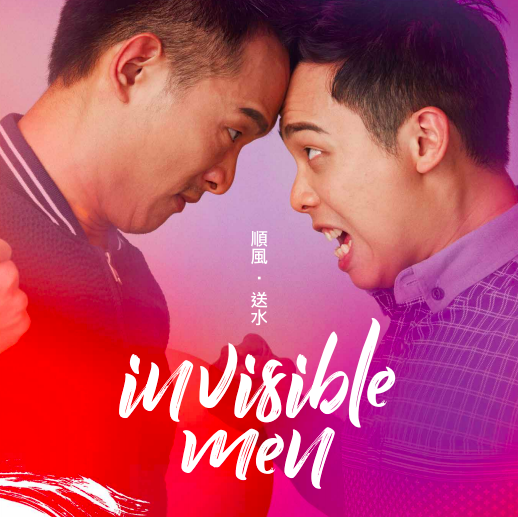 Written by Chan Siu Tung and directed by Chan Wing Chuen, Invisible Men follows a bottled-water delivery man (Sung Shui) and courier delivery man (Shun Fung), who find themselves trapped in a lift. Shun Fung longs for a short respite from work, while Sung Shui wishes to be rescued as soon as possible so he can finish his job. In this long night, as two men while away their boredom, they come face to face with opposite philosophies of life. Do these men have the right to choose their own paths? Are we aware of them as we rush about our daily lives? When Invisible Men first premiered, it won not only applause and commendation, but also Best Play and Best Actor (Adam Tang Yu Ting) at the 8th Hong Kong Theatre Libre. A father takes his life without bidding farewell, leaving behind his widow and three children. Years later, once the middle daughter leaves to set up her own home, her mother suddenly moves in, barging into her life and reuniting the siblings. When they open a book that’s connected to their late father, the past rushes back. 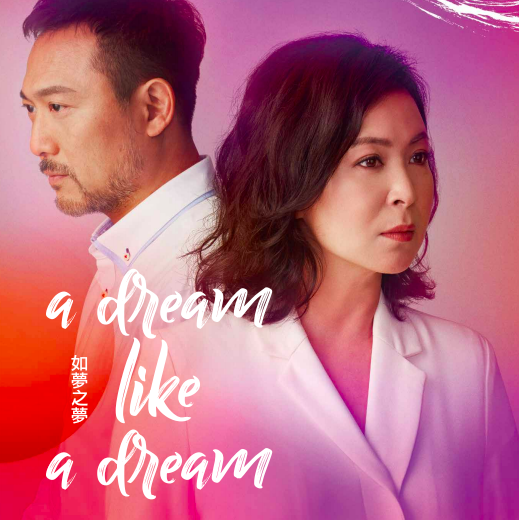 Following the celebrated premiere and re-runs of An Unjust Good Fellow, Callas Cheang shifts her acute sensitivity from social problems to family relationships, shining a light on endless strands of tangled emotions in this new play, as directed by Octavian Chan. Tung is tirelessly devoted to Sai Hing, who has been in a coma for years, but pressures are mounting. Time might have paused for Sai Hing, but Tung has to carry on her life. Another man appears on the horizon. What should she do? What will unfold for her as time marches on? 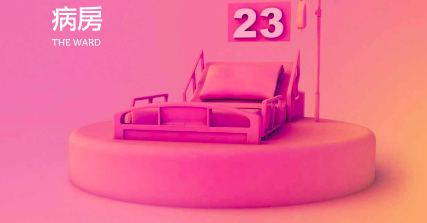 The Ward is written by up-and-coming playwright Lee Wai Lok, and directed by HKRep company member Lau Shau Ching.